Make A Heart… Sometimes you need to improvise, and create the thing you want to photograph. 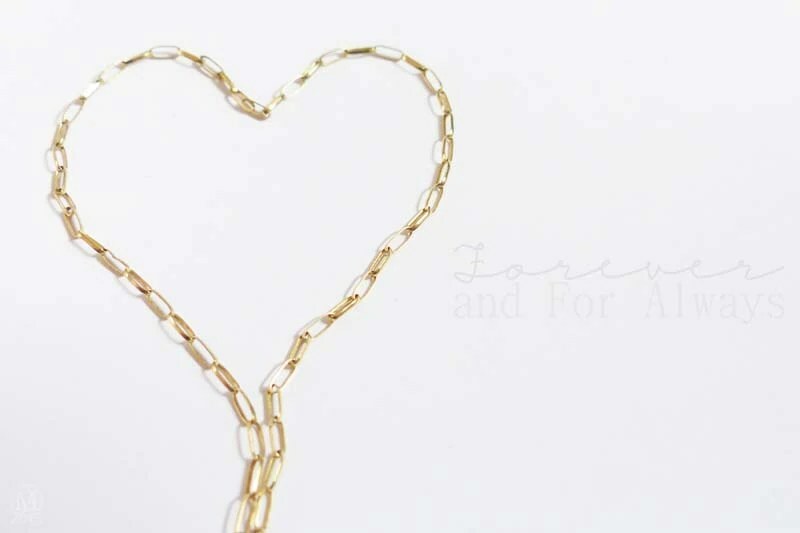 In today’s photo’s case, it was a heart, which I created using a gold chain. I added some words too.